plz give me reply fast Thank"Q"
What troubleshooting steps have you already tried? Have you deleted the wifi network on your phone and then reconnected? Have you tried rebooting your wireless router/modem? The router settings look fine (though I hope that's not your real WPA Pass Phrase in the screenshot!). 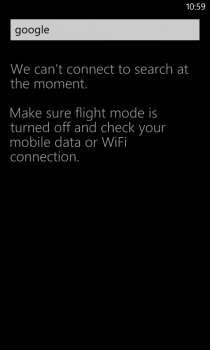 Everything works fine for my nokia lumia 920, but I can't access the internet after connecting to wifi. The phone shows it's connected to wifi but I can't do anything with it. 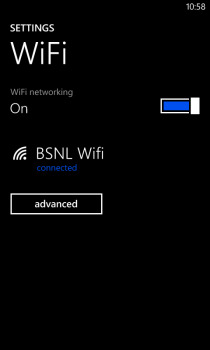 All my other devices are able to connect to wifi and access the internet. Please let me know what I can do to solve this issue. 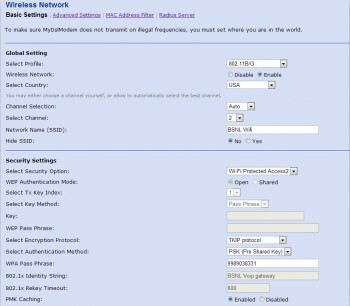 4) Check if your router give your device an ip adress, check the dhcp server.